1, 2 or 3 hours afternoon private lessons outdoor or at the ADEL climbing hall in Campitello di Fassa. 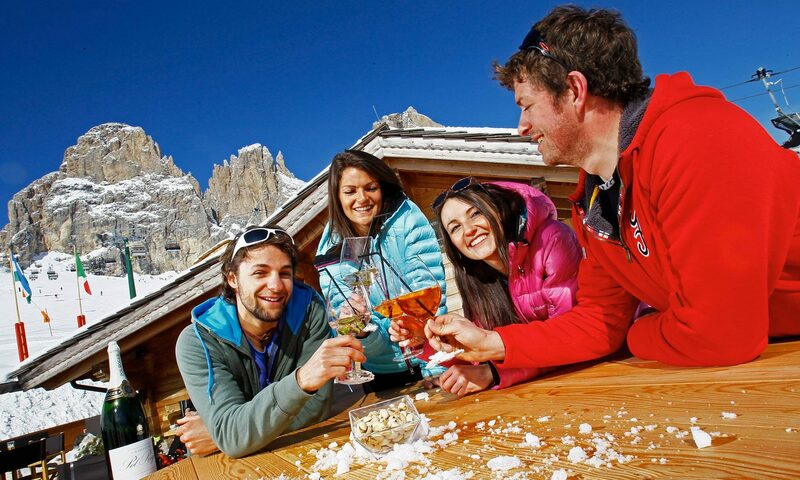 Available every afternoon by reservation, assisted by our Alpine Guides. Meeting point: from 5.00 pm to 8.00 pm at the ADEL climbing hall in Campitello di Fassa or to be define at booking if outdoor. Cost: 1 hour 45 €, 2 hours 90 €, 3 hours 120 €. Including harness, shoes and helmet. Possibility to divide the cost of the lesson with one or two people. 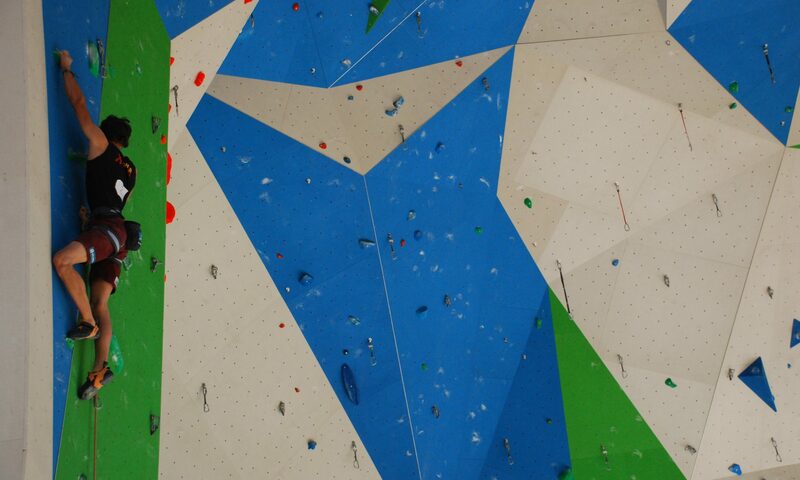 To be add the price of the entrance to the climbing hall: € 10 adults and € 5 children (under 14 years). 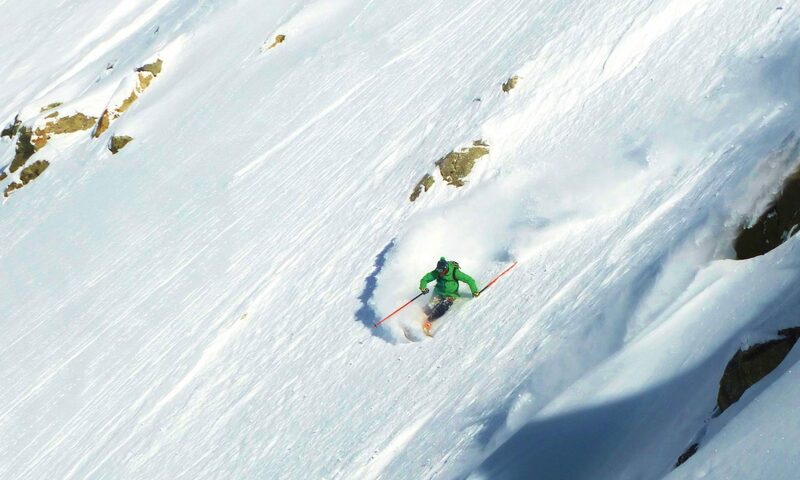 Learn how to ski off-piste in complete safety. Basics on fresh snow and avalanche safety, use first aid equipment and first experiences in deep snow! 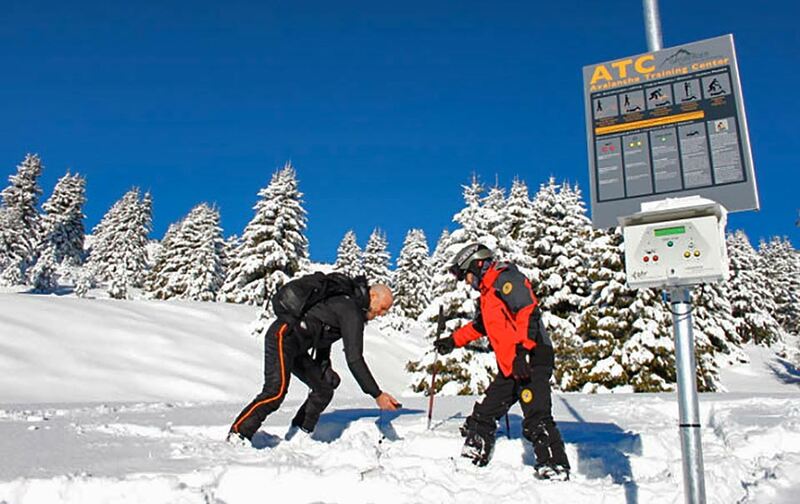 Price: starting from 90€ per person, safety kit included (avalanche beeper, probe and shovel). The Alpine Guides organize private or group climbing lessons every day on request from 5.00 to 7.00 pm at the new ADEL climbing gym in Campitello, an indoor climbing hall with rope and boulder room. Open every Tuesday, Thursday and Sunday from 4 pm to 10 pm Saturday from 16.00 to 20.00. Saturday: half-day lesson to learn the basics on materials, technique and progression on ice. From 8.30 to 12.30 am. Price: 220€ per person including Alpine Guide, transport and material (harness, helmet, ice axes and crampons). Every weekend on request from January to March. From San Martino di Castrozza to Sesto di Pusteria crossing the most famous massifs of the Dolomites (Pale di San Martino, Marmolada, Sella, Tofane, Cristallo, Cadini di Misurina and Tre Cime di Lavaredo). 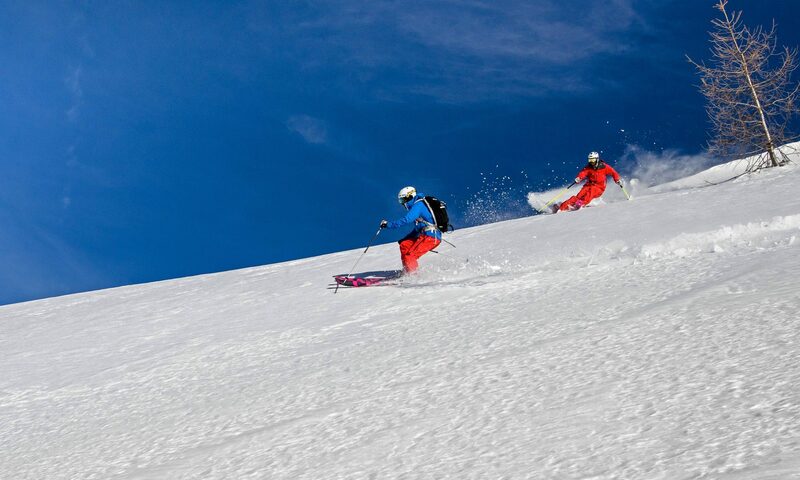 A 5-6 day mountain crossing combining lifts and ski mountaineering ascents. 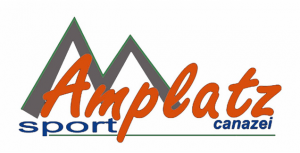 Price: starting from 1.000 € per person, including Mountain Guide, half board stay, taxi transfer and Artva equipment. Beeper showel and probe: how to use them? Self rescue avalange course, to learn what to do in case of accident. Price: with minimum 3 persons 30€ per person; 2 persons 40€ per person; 1 person 70€, (transport to ARTVA camp and safety kit included). 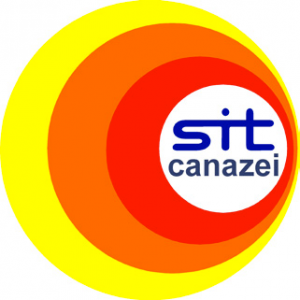 Every day on request from 5.00 pm to 7.00 pm at our ARTVA camp. Steep skiing stage: a whole day dedicated to steep skiing approach and skiing technique improvement, rope maneuvers and risk management. Price: starting from100€ per person, safety kit included. A weekend in the area of San Pellegrino Pass with dinner and overnight stay in the lovely Fuciade Refuge. Fuciade is definitely one of the best areas for snowshoes enthusiasts. You will spend two days of full relaxation, surrounded by pure nature, enjoying charming mountain backdrops and one of the most stunning sunsets in the Dolomites. 1° day: ascent from San Pellegrino Pass to the saddle of Forca Rossa, descent to Fuciade Refuge and dinner in one of the most renowned mountain huts in the Dolomites. 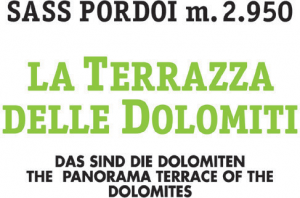 2° day: ascend to Cirelle Pass with panoramic walk to return to the San Pellegrino Pass. Participants: min. 2, max. 10 persons. Season: all winter long. From the end of December to the middle of March, every weekend on request. 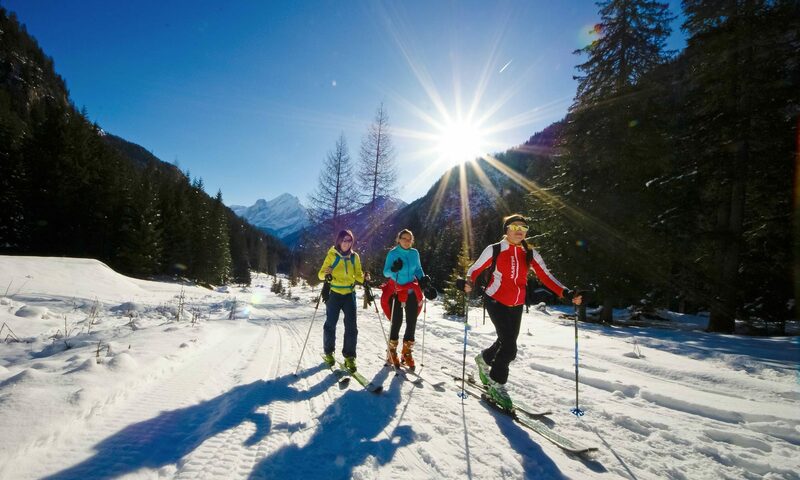 Price: starting from 180€ per person, including half board stay, Mountain Guide, snowshoes and Artva equipment. 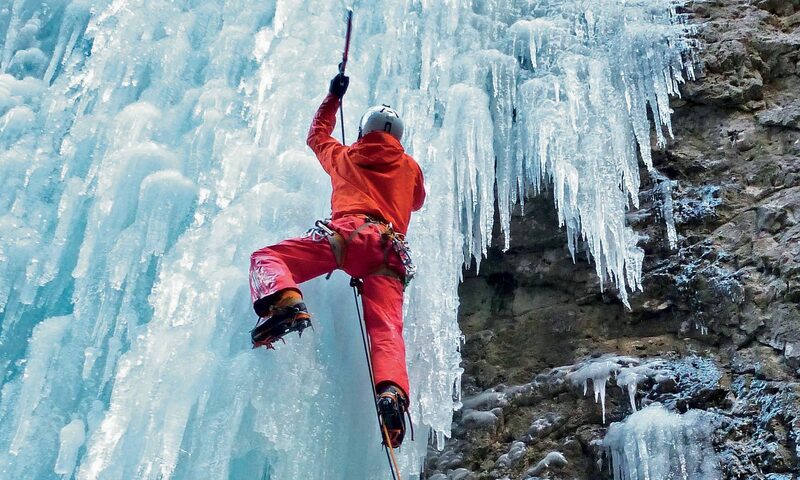 Climbing on the most exciting and classic ice falls in the Dolomites starting from the technical level WI 3, such as Fontanazzo, Canyon of Sottoguda, La Spada di Damocle, La Piovra, Lujanta, O Sole Mio, Cassiopeo, etc. Price: starting from 90€ per person including equipment (harness, helmet, ice axes and crampons). Every day on request. Duration: half or whole day.